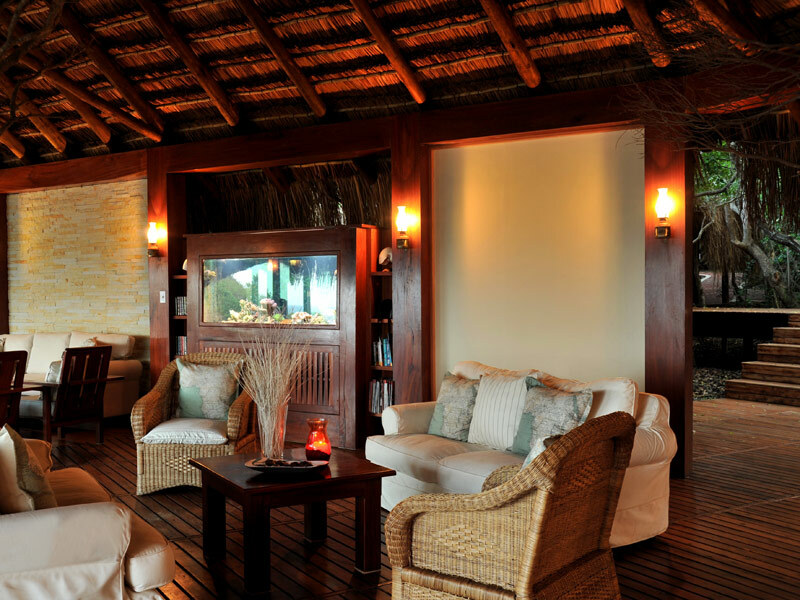 Take the weekend off and travel to Machangulo Beach Lodge, easy on your budget, heavy on your mind. A beautiful destination accessible from Maputo, Mozambique’s capital and centre of all things foodie, sporty and entertaining. You can self-drive, get a bus or take a boat to Machangulo, via Maputo. The best part about the journey is the spectacular scenery including Inhaca Island and Maputo Elephant Reserve. If you self-drive, it is always best to have a 4×4 vehicle. The road to Machangulo slides through Maputo Elephant Reserve where you can either stay over to do game drives and take time to explore the park and its elephants, or you drive through, hoping for elephant sightings along the way. 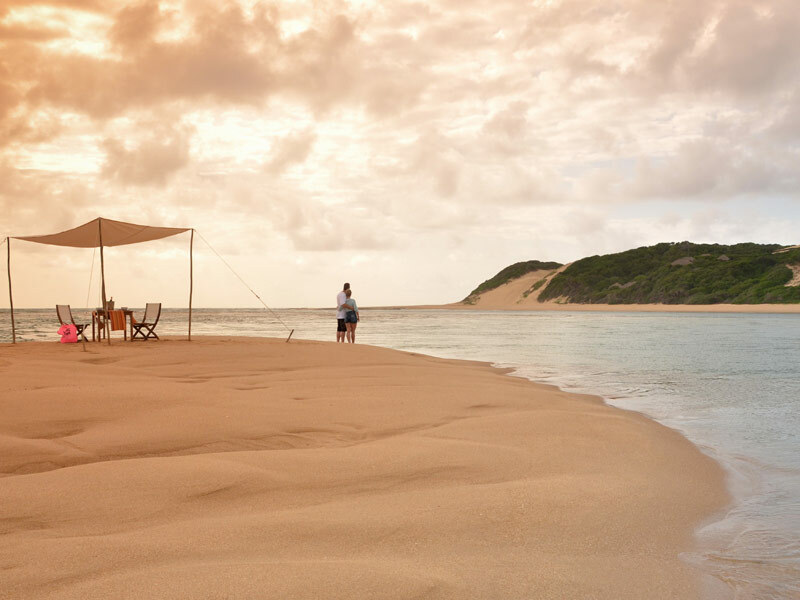 You never get to the lodge as you have to park at Santa Maria where you clamber on board a boat which takes you into the estuary to find your villa hiding in the sand dune forests. A luxury speed boat to Machangulo is an exciting way to get there but this may not suit your budget. Check out the prices with your expert travel agent for all forms of travel to Machangulo Beach Lodge if you are travelling on a budget and we will find the best package deal for you. We can offer you a 3-night special where you start your adventure in Maputo at the Cardoso Hotel for one night, then spend 2 nights at Machangulo. This includes your boat transfers to and from the lodge, all meals and snacks, all non-motorised activities and your laundry. Ask us about the price. Another way to travel to Machangulo on a budget is to book the free night special to the lodge – stay for five nights but pay for 4 and this includes your transfers. Stay for 7 nights but pay for 6; stay for 10 but pay for 7 – all including free transfers by road and then boat. And your stay pay free night special deal includes accommodation with a welcome drink, all meals, teas, coffees, drinking water and selected juices, iced teas and iced coffees, high-speed Wi-Fi Internet service throughout the lodge, non-motorized activities, laundry service and Mozambique 17% Sales Tax. What could be easier than handing over your travel worries to our special agents to sort out? All you need to do is to travel to Machangulo Beach Lodge and then take advantage of all the perks you get for your budget. Enquire here today.